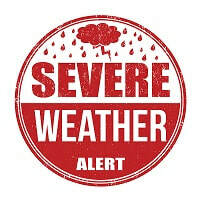 Severe weather can happen anytime and include hazards such as damaging winds, tornadoes, large hail, flooding, and winter storms with freezing rain, sleet, snow and strong winds. These events can cause significant damage to your home, commercial buildings, and property. During an emergency, alert and warning officials need to provide the public with life-saving information quickly. South Roofing and Contracting LLC has partnered with My Town Alerts to help quickly and effectively alert and warn subscribers about serious emergencies. Has your property or home experienced storm damage? 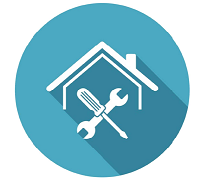 South Roofing and Contracting LLC can assist you in determining if damage has occurred and what the best course of action will be for your home repairs. Learn more about South Roofing and Contracting LLC's storm damage repair services here!